DSTLD, as the name implies, wants to do away with any inessentials between you and quality denim. They’ve done so with a direct-to-consumer model that embodies their values throughout the manufacturing process. Get 20% off your first order using promo code GIZMODO2. To consistently make quality core apparel, DSTLD forgoes retailers which not only reduces the cost of their clothes but also allows them to maintain end to end production. DSTLD’s denim hits the same eco-friendly wash houses, reusing and recycling water throughout the process, and they always use the same natural dyes and softeners. In terms of production, no corner is cut, the tested time-intensive techniques like busted seams, bar tacking, and chain stitching, have been applied since day one. After the discount, men’s denim starts at $60 and is available in Skinny, Skinny Slim, Slim and Straight fits in raw or stretch denim. Women’s pairs start at $68, available in High Waisted or Mid Rise Skinny fits, along with a Mom jean fit, in a variety of washes. 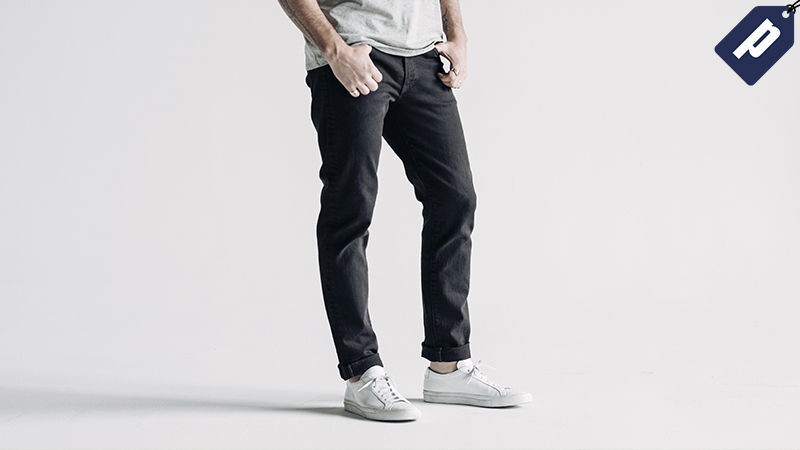 Use promo code GIZMODO2 and take 20% off your first order of jeans.